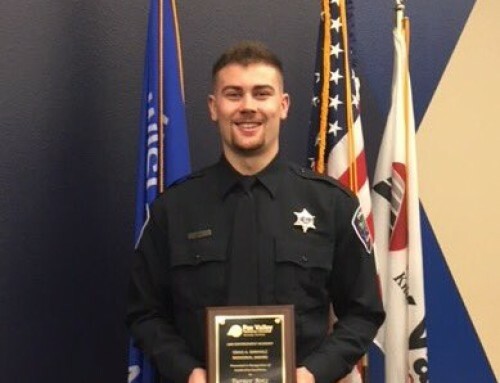 The Officer Craig Birkholz Scholarship Fund and the Birky Challenge are very proud to announce the well-deserved recipient of the 2018 Officer Craig Birkholz Scholarship! Congratulations to the incredible Brooke Mathes! Brooke actually started with the Fond du Lac Police Department in August of 2012 as a Police Explorer, when she was just 14 years old. Through police explorers, she was able to give a speech at the National Police Officers Memorial in 2016 in remembrance of Officer Craig Birkholz. That speech was incredibly moving for all in attendance. 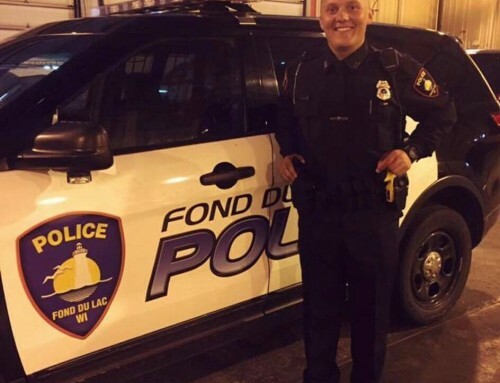 In July of 2016, Brooke became a Community Service Officer with the Fond du Lac Police Department. There she excelled and her dedication impressed many officers at the department. 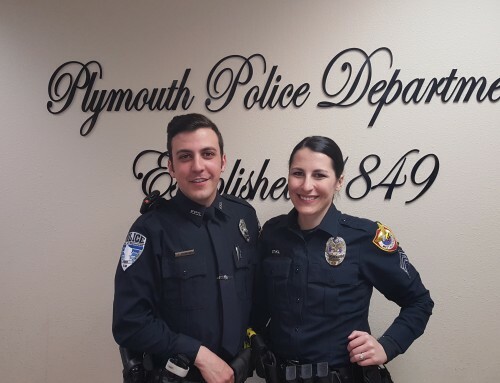 She later applied for the Officer Craig Birkholz Scholarship and was chosen in early 2018 as the recipient. She was presented the scholarship at the 2018 Birky Challenge ride and again gave a moving speech that spoke of her passion and respect for Officer Craig Birkholz and his family. To add to her many accomplishments, we are also pleased to announce that Brooke has been hired by the Fond du Lac Police Department. She has since started the Police Academy on January 10, 2019, before starting on the road as a Patrol Officer. 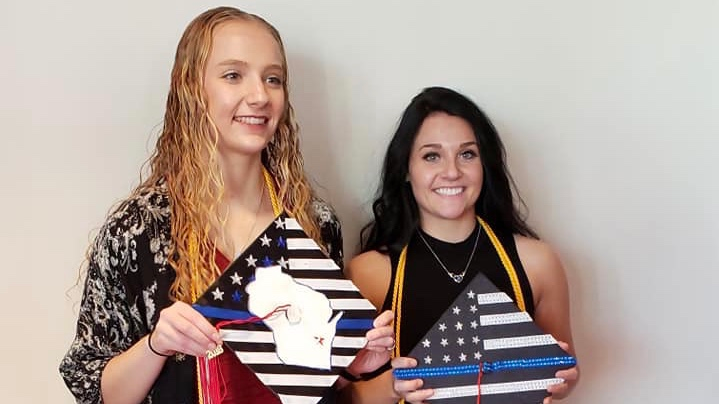 The Birky Challenge Scholarship Team awards an annual scholarship to graduates of a high school in the State of Wisconsin who are enrolled in a Wisconsin based college and pursing either a two-year or four-year degree in Police Science or Criminal Justice. Furthermore, any military veterans pursuing said degree are also eligible. Wearing Badge #67, Craig Birkholz was a City of Fond du Lac Police Officer who was killed in the line of duty on March 20, 2011. He was a military veteran, a great husband and a dedicated police officer. Craig was an example of dedication to his job, commitment to good physical conditioning, and used care and compassion in carrying out his role as a police officer. 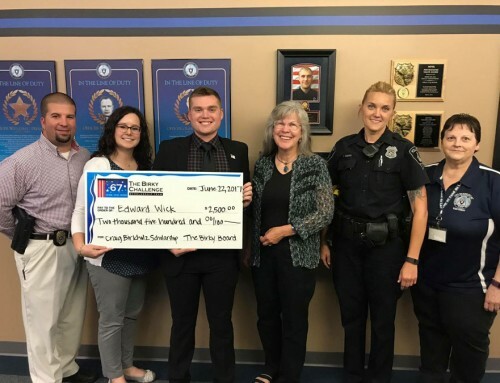 The Birky Challenge Scholarship Team created a scholarship fund at the Fond du Lac Area Foundation that is supported by the “Birky 67 Challenge”, an annual charity bicycle ride of 67 miles, in an effort to provide the financial help needed to enter into a career as a police officer. 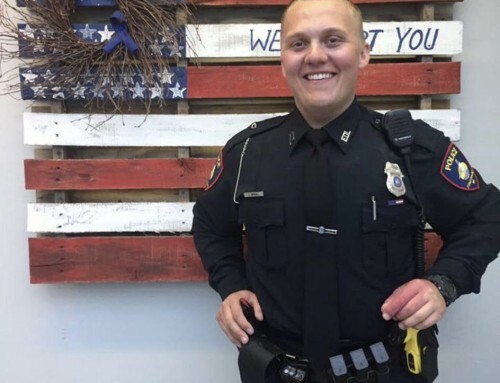 It is hoped that this scholarship may help educate and prepare future police officers who can be as effective and as impactful in his/her community as Craig was.